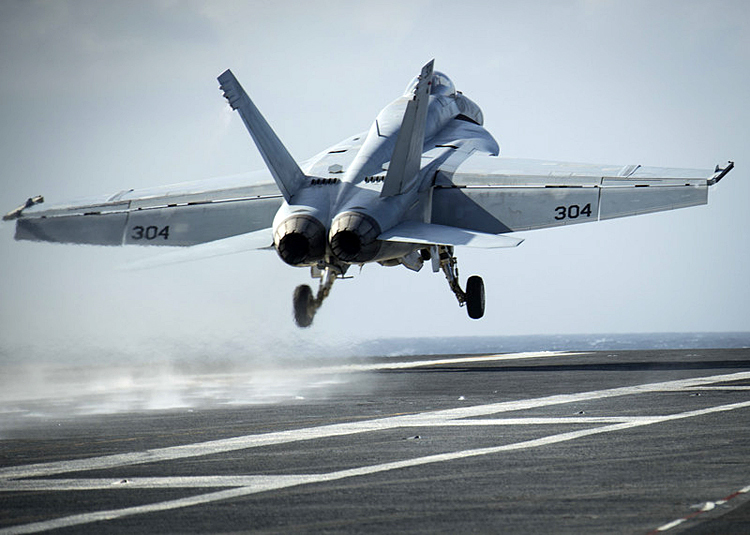 Boeing will provide spare parts to US Navy and Marine Corps depots for F/A-18 maintenance. The Defense Logistics Agency (DLA) has awarded Boeing a five-year $427 million sole-source contract to provide and manage consumable material for F/A-18 depot maintenance with the option for five additional years. This is an extension of the DLA/Boeing Captains of Industry program and the program's first depot contract supporting the US Navy and Marine Corps, bringing the value of the program to $3.2 billion. "Through this contract we will improve material availability and resolve technical issues quickly to alleviate long lead times on parts, helping our customers to reduce cycle times on aircraft maintenance," said Rick Robinson, Director of Boeing Global Supply Chain Services. "We are proud to work with the DLA, US Navy and US Marine Corps to keep legacy Hornets ready for critical missions."